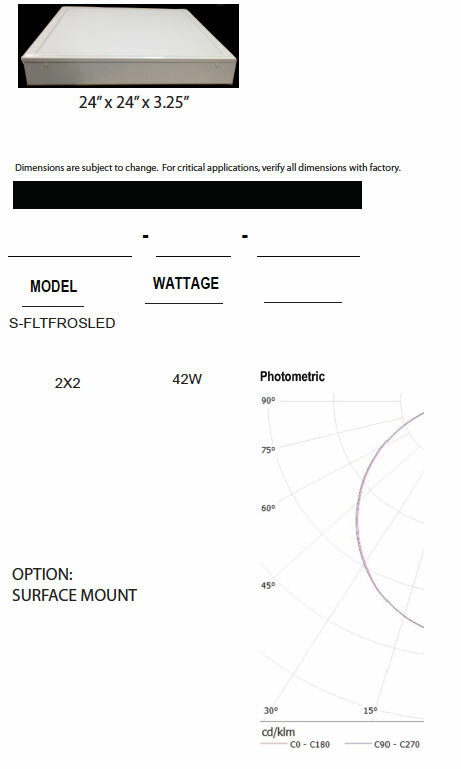 The S-FLTFROSLED Frosted Lens Flat Panel LED is a well-designed, lay-in ceiling troffer fixture. 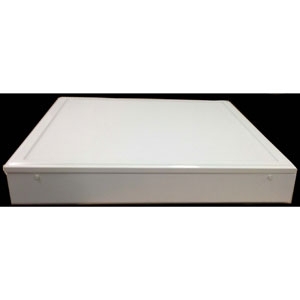 It is designed for and widely used in offices, hospitals and other professional locales. The LED Panel has an outstanding efficacy of 100lm/W, achieved by utilizing bright SMD LED’s in tandem with reflective materials.